Anavar (Oxandrolone) is quickly becoming the steroid of choice of the casual steroid user. It has negligible side effects at reasonable dosages. 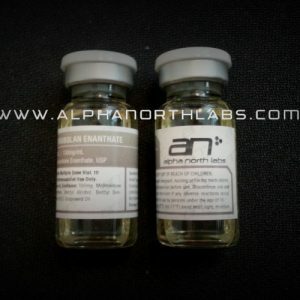 It is a C-17 alpha-alkylated oral compound that seems to have less impact on the live and kidney than other oral steroids of this type. 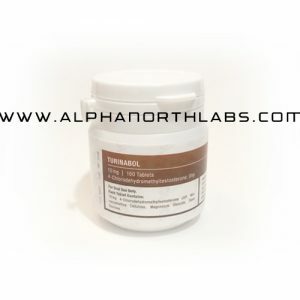 It does not convert to DHT so there is little concern for male pattern baldness, acne, or other related problems associated with DHT derived compounds such as Winstrol. The best thing with regard to this drug is that the gains made seem to be relatively permanent. Studies suggest that fat loss and lean mass gains seem to be kept for up to six month after cessation of use. Also, it seems to have less impact natural testosterone output in comparison to other steroids. 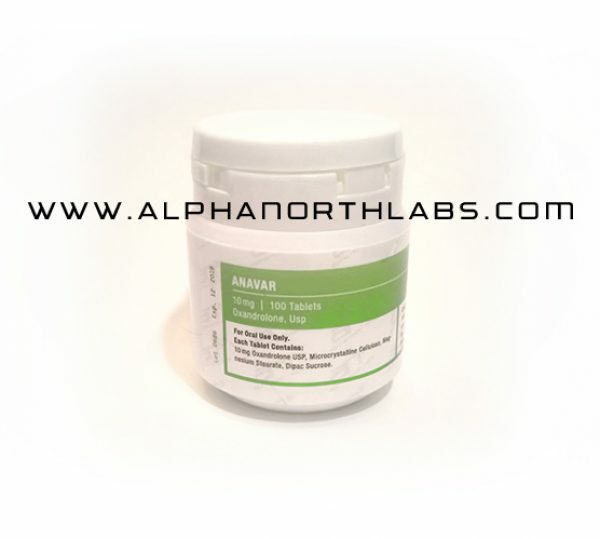 The downside of this anabolic is really very little if used properly. If you use to high a dose or use it for to long a cycle of course it can put to much stress on your liver and kindness as with pretty much any oral steroid. Otherwise this is a really safe option. That being said, you won’t put on a tonne of mass and look like a total freak from this drug. It’s a good drug for those looking to look good on the beach or looking to get into top shape for competitive sports without to much weight gain. As for women, this would be one of our recommendations. That doesn’t mean go wild and caution to the wind, but this is the drug of dancers and fitness models. If you keep your dosages reasonable, and use cautions when you first start with this drug (low dosages to start), you should have positive results without much worry.